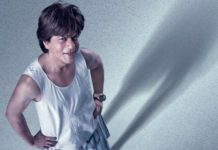 Happy New Year Trailer Review : Theatrical Trailer of Happy New Year is finally out and seems like another insensible and mindless masala entertainer is on its way. Aur Yeh to Sirf Trailer Hai.. Picture Abhi Baaki Hai Mere Dost.. This is what SRK says in the end of Happy New Year trailer. Well, Picture is releasing on Diwali and after watching the trailer of the movie all my excitement and curiosity goes in vain. 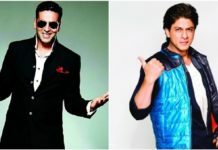 I was not expecting this from class actors like Shahrukh Khan and Boman Irani. We know how capable are Farah and Sajid Khan at directing movies. How can you forget masterpieces like Tees Maar Khan, Humshakals and Himmatwala. In simple words, Happy New year seems to be on lines of these masterpieces. 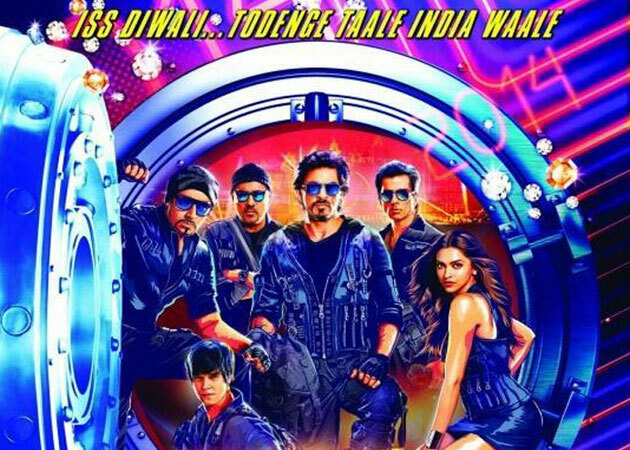 Insensible comedy, over-hyped characters, overdose of overacting are some of the important features of Happy New year trailer. Happy New Year looks like a complete trash. Remember, Happy New Year is one of the most awaited movie of the year. If we have to look for some positives in the trailer then it can only be the larger than life set up of the movie, SRK’s serious looks and dialogues at the start and end of the trailer and Deepika Padukone’s dance moves. Although, background music sounds a bit exciting and engaging but it looks like Vishal-Shekar will disappoint us this time around with the music. Indiawaale song sounds like a routine Bollywood number. Overall, there is nothing special that we can emphasize on. Happy New Year seems a routine, insensible and mindless Bollywood masala flick. Watch the Trailer of the movie and let us know your Happy New Year Trailer Review . The trailer puts our hopes down for the film. Happy New Year seems a movie with lost focus on story.